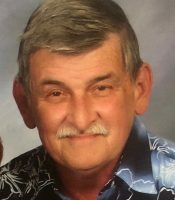 Obituaries » Raymond L. Marz, Jr.
A Memorial Service will be held Saturday January 26th at 1:00pm in the Lakeville United Methodst Church 431 Purdytown Turnpike Lakeville, PA 18438. Cremation took place in the Lake Region Crematory, Lake Ariel. In lieu of flowers Memorial Contributions may be made to the Lakeville United Methodist Church, 431 Purdytown Tpke, Lakeville, Pa 18438 or the Ledgedale Volunteer Fire Department, 529 Goose Pond Rd, Lake Ariel, Pa 18436. Raymond L. Marz, Jr., a resident of Wallenpaupack Lake Estates since 1976 and lived in Bayside, NY before moving to Pennsylvania, died Sunday morning at Wayne Woodlands Manor following an illness. His wife of 44 years is the former Alice M. Stoffels. Born in Flushing, NY, son of the late Raymond and Anna Dunn Marz, he worked as a welder for most of his life. 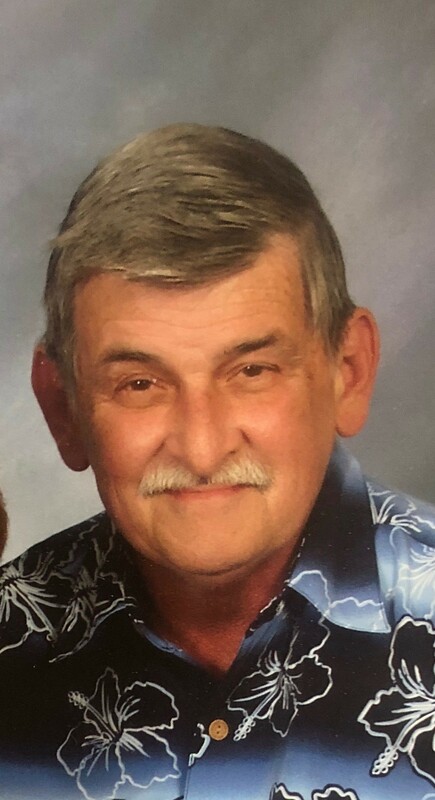 He was a veteran of the U.S. Navy, a member of the Lakeville United Methodist Church, a member of the Fire Police with the Ledgedale Volunteer Fire Co., a past member of many motorcycle clubs, and a member of the Wallenpaupack Lake Estates Neighborhood Watch Group. He loved working on antique cars. Also surviving are a daughter Laraine O’Heren of Tafton; grandchildren Chrissy Greenwich and her husband Chris, Jessica O’Heren and her fiancé Andre’ Meyers, and Jason and Thomas O’Heren; great-grandchildren Ava Lee, Amelia and Mackenzie, Layla and Claire, and Gage; many cousins. He was preceded in death by his sister Elizabeth Bettix. 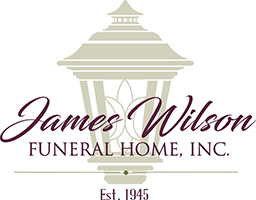 Arrangements have been entrusted to and under the direction of the James Wilson Funeral Home, Lake Ariel.